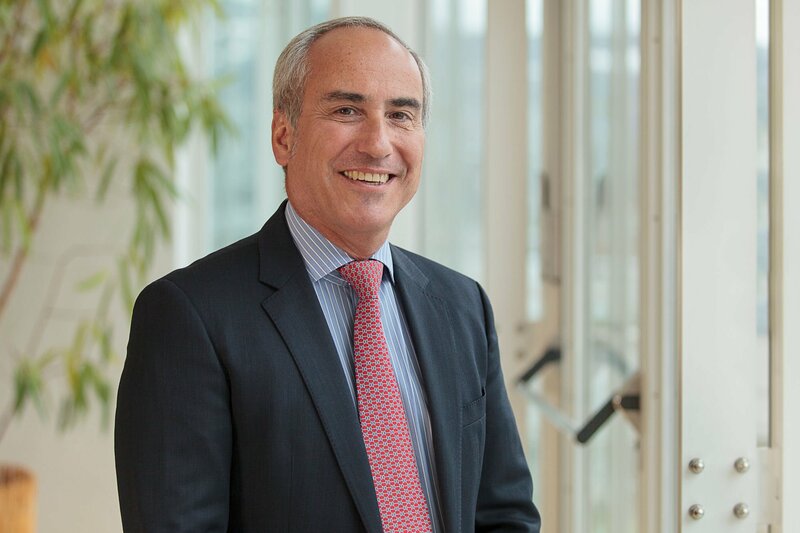 Javier Constante is the new preisdent of Plastics Europe. Mr. Constante has over 30 years of experience. He joined Dow in 1989 in Buenos Aires, Argentina, and worked in various leadership positions across Sales and Marketing serving a variety of businesses in Latin America and Europe. He was named to his current position in 2011. Central to Constante’s policy is collaborating with all value chain partners and developing better, more sustainable packaging. He serves as a member of the Board of Directors of Equate / TKOC and EMC Equate Marketing Company. In 2015 he was elected Vice President of PlasticsEurope and is a member of the World Plastics Council. Michael Zobel, Managing Director of Business Unit High Performance Materials at Lanxess and Tim Stedman, Senior Vice President and Business President for the Plastics and Feedstocks businesses and Global Supply Chain at Trinseo have been nominated acting new Vice Presidents of PlasticsEurope today. Tom Crotty, Group Director for Corporate Affairs and Communications at INEOS remains Vice President and Treasurer of PlasticsEurope. A new World Biogas Summit will put anaerobic digestion (AD) and biogas at the heart of sustainable development and high on the agenda of politicians and policymakers in the UK and around the globe, according to joint organisers the World Biogas Association (WBA) and the UK Anaerobic Digestion & Bioresources Association (ADBA).